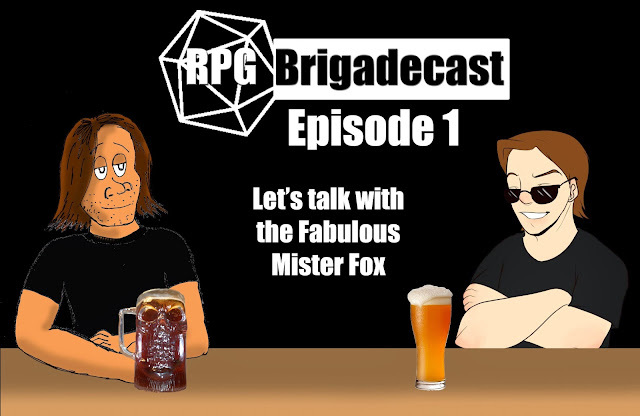 With great pride I present to you RPG Brigadecast Episode 1. Finally the RPG Brigade has its own podcast where we can discuss tabletop roleplaying games and all the awesomeness that comes with it. In this first episode I interview Fox Winter from 7Realms Productions. We talk about our deadliest dungeons, our worst sessions we attended and other great rpg related stuff. I hope you enjoy this as I enjoyed making this podcast. Check out the Hero Quest boardgame Trailer here.